Should I rent a dedicated or shared Web server? 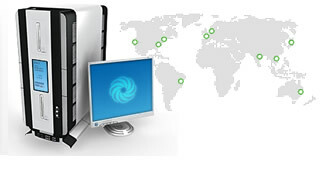 Shared, or virtual, servers are usually more than adequate for low volume or entry-level sites. Sites with highly sensitive information, high volume, or special software requirements will probably need a dedicated server. 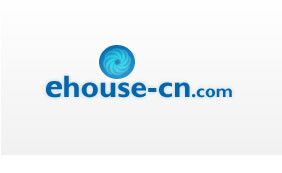 The items below detail the major characteristics of shared and dedicated Web servers.